We offer a gamut range of Brass Shot Put which is made from the best grade material which is sourced from reliable vendors in the market. These are available in different sizes and colors which are high quality, durable and high grip to use. Our products are exclusively designed by expert professionals in different sizes and patterns that meet the individual requirement of our clients in the best possible manner. It is available to our esteemed clients at cost effective prices. 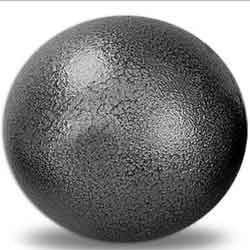 Iron Shot Put Black Cast Iron 12-lb is widely appreciated across the world for high quality and strong in nature. These are designed as per international quality standards which ensures safety of the player. We offer these as per various necessities mentioned by our clients which are available in different sizes and patterns. Our expertise also lies in successfully meeting the demands of Turned Iron Shot Put. 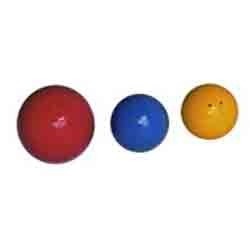 These are available in different sizes and colours which are high quality, durable and high grip to use. Our products are exclusively designed by expert professionals in different sizes and patterns that meet the individual requirement of our clients in the best possible manner. 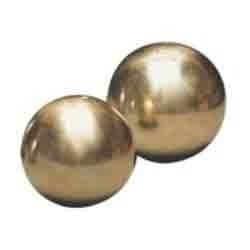 Looking for Athletics Shotput ?